RELAX DIRECTLY IN THE FOREST AND NOT IN THE VILLAGE! Come and visit Demanovska Valley in Jasna! Our accommodation facility is located in the opening of one of the most beautiful valleys in Slovakia - Demanovska valley - at the end of which, there's a well-known ski-centre JASNA Chopok. 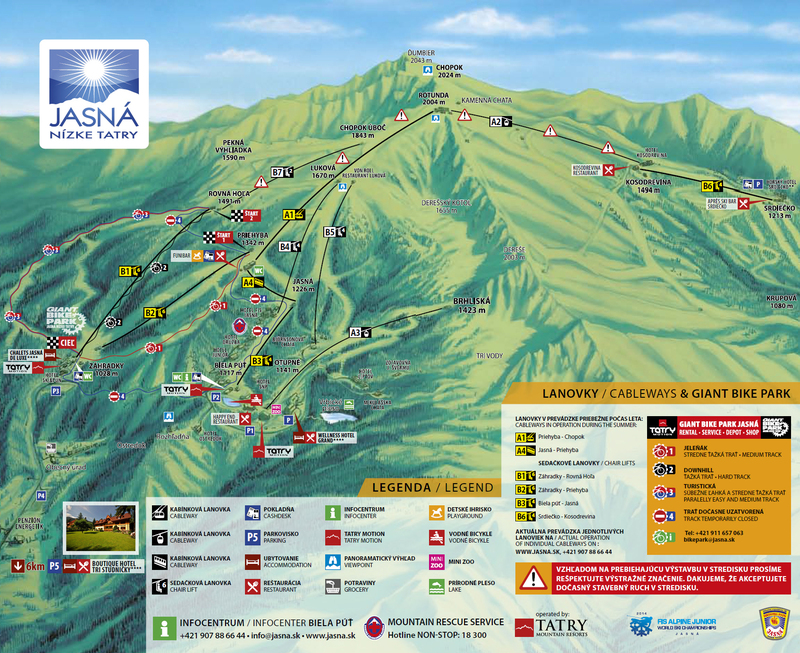 We are also close to the biggest Aquapark in Slovakia - Tatralandia. In summer, hiking is sought after in this area. Our facility is located on a spacious area, bordered from one side by Demanovka river. During hot, summer days, sittings by this river are a relaxing way to regenerate your body and soul. 2 open fireplaces, 4 grills and 3 roofed sittings are available for our guests. You can rent bikes for free! Satisfaction of your children is thought about, as well! They can play all day long in a spacious, maintained garden with a big wooden house, trampoline, sand pit, a rocking horse and other child attractions. For our guests with babys we offer cot, bathinette and push chair for free! 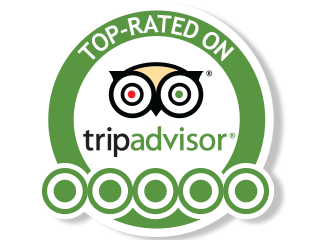 We are more than proud to direct our guests to the most sought tourist paths in both close, or distant mountains. We also provide information about natural, or cultural remains of our beautiful region, which you can visit during your stay. 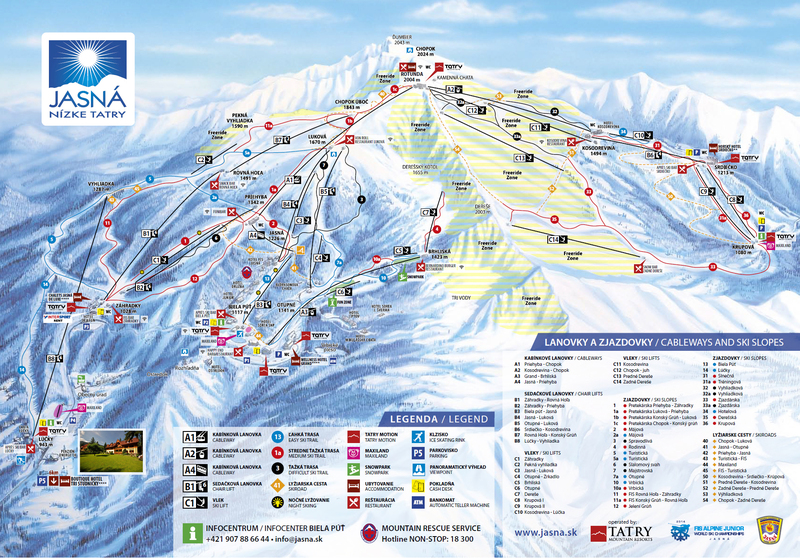 We are located over the supporting parking area, thus our guests can travel directly to ski-centre JASNA on their own vehicle. Other visitors of Demanovska Dolina are to park their cars and continue by bus. Guests can prepare their own food in the fully-equipped kitchen. Breakfast available in the neighboring pension (about 50m). In summer season - grilling - possibility of buying a live trouts on a nearby farm (200 m). Fire wood is gratis. There are also many restaurants close to our facility, on which we offer discounts. WIFI internet connection is available in whole area. In summer season, by the sitting around the Demanovka river! NEWs 2018 - A sauna with a swim in the Demänovka river + a new bicycle storage room. Surcharge for accommodation is on the spot possible only in cash.